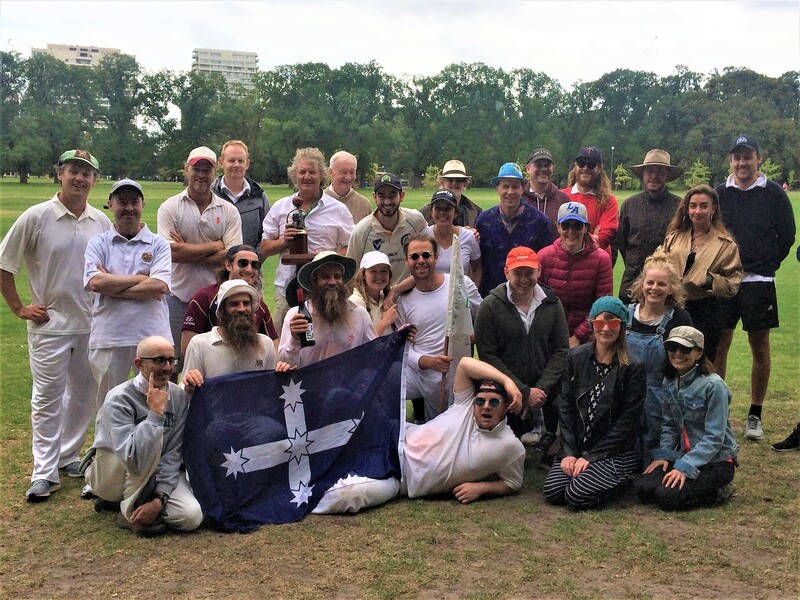 Since 1984 Victoria’s wordsmiths and thespians have put down their scripts for an annual clash of willow and wits in the battle for arguably the most sought-after trophy in the screen and theatre industry: The Credit. Please join us to support the actors (obviously) at this this family-friendly event. Don’t like Cricket? Seriously?? Well not to worry, there will be lunchtime games for all ages.